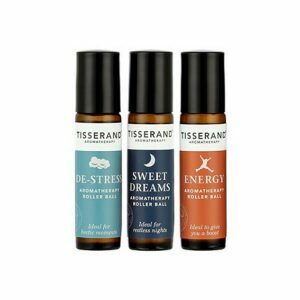 Tisserand are experts in sourcing 100% natural, pure essential oils since 1974. 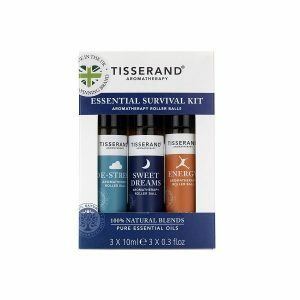 Put your trust in Tisserand’s knowledge and explore the benefits of essential aromatherapy with the finest essential oils. 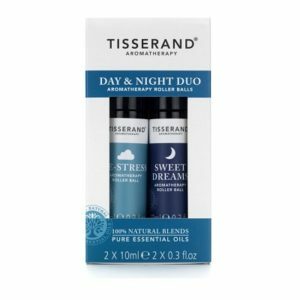 The Tisserand Day and Night Duo is one of the most popular Tisserand Aromatherapy Roller Balls. 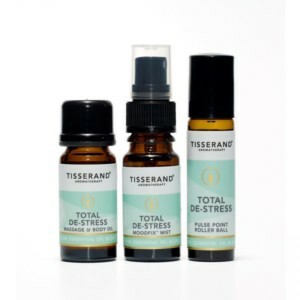 For when life is hectic, De-Stress will help lift away the stress of the day. For when minds struggle to switch off at bedtime, soothing Sweet Dreams will help quieten the mind and promote a peaceful night's sleep. 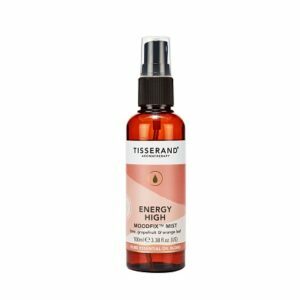 Tisserand Energy High Pulse Point Roller Ball gives a burst of energy to tired bodies and minds. 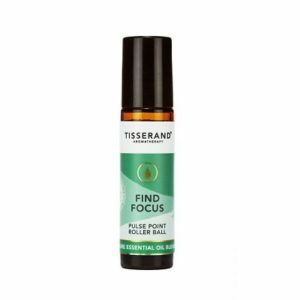 Tisserand Find Focus Pulse Point Roller Ball is the answer for when deadlines approach and your mind is overwhelmed. Tisserand Happy Vibes Pulse Point Roller Ball, is the perfect size to pop in your pocket or handbag to keep you smiling all day. Tisserand Lavender Aromatherapy Roller Ball, to balance & restore the skin and senses. 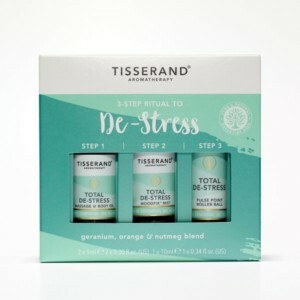 This soothing blend combines 100% natural pure essential oils of calming Lavender and comforting Chamomile to help relieve daily tension, while nurturing the skin. Mind Clear Pulse Point Roller Ball is a great solution for when you feel stressed and pressured and your head feels heavy. 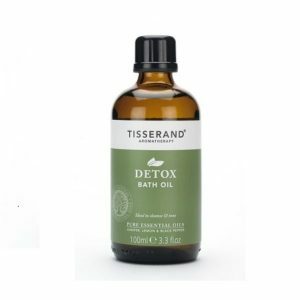 This cooling blend combines 100% natural pure essential oils of revitalising Peppermint, soothing Lavender and uplifting Lemon, to relieve pressure and sharpen the mind.